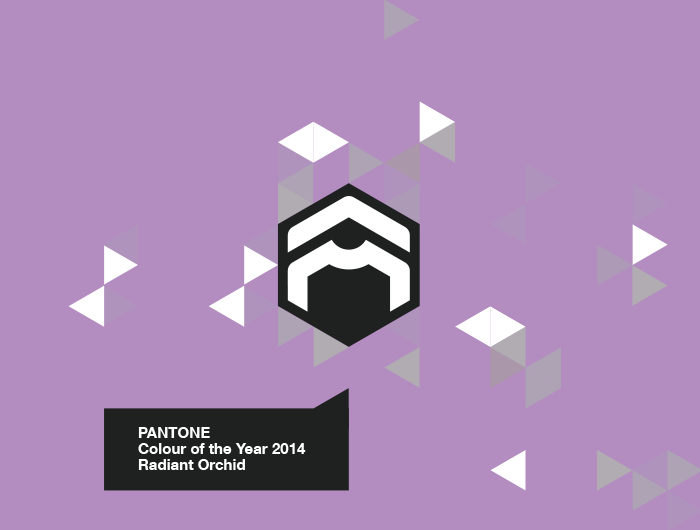 Here at Idea Shed we’re discussing Pantones recent announcement of their colour of the year, Radiant Orchid also known as 18-3224. The colour of the year is said to influence fashion, interiors and graphic design, so expect to see pink and purple hues in all types of products this year. Not quite pink but not all the way to purple either, Radiant Orchid is uplifting and fresh. We can’t help but love it! We loved it so much we had to try Idea shed’s brand with this fantastic new colour. If you like Pantone’s new colour as much as we do, go check out colour formula and guides for Radiant Orchid by click here, or copy and paste the link below. If you want chat more about Pantone’s colour of the year, feel free to post your thoughts on our facebook or twitter.